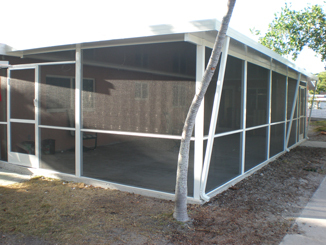 Gallery - Screen Enclosure Projects! 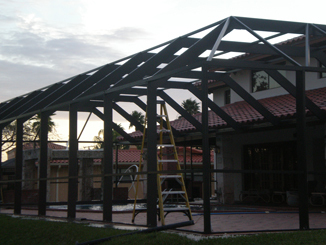 No matter how big or small your project may be, our concept is making comfortable spaces working with our customer's budget. 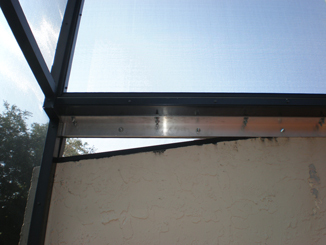 Stop the bugs from coming in. 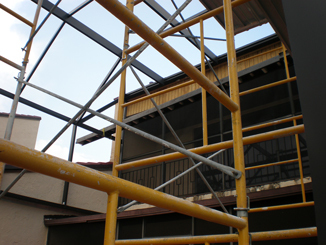 REPAIR it. 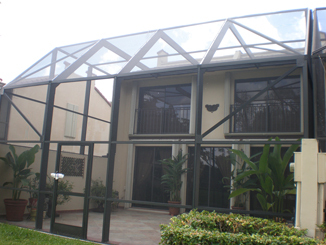 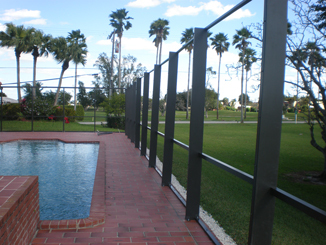 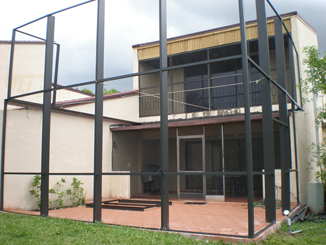 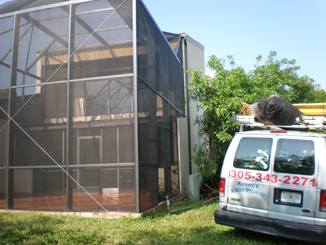 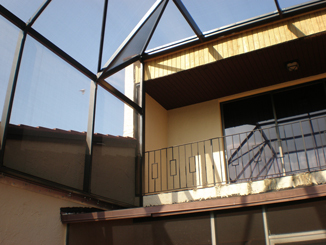 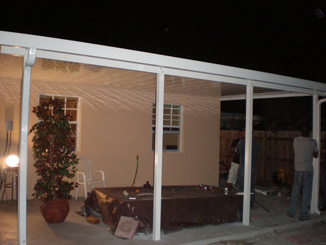 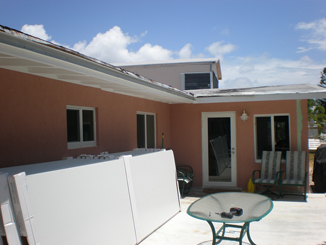 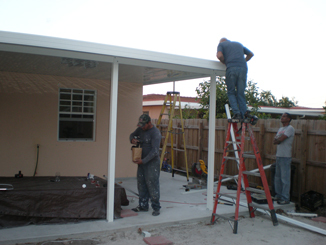 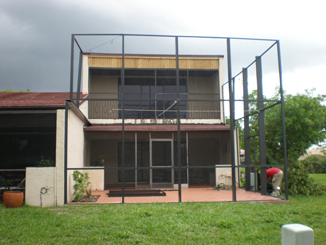 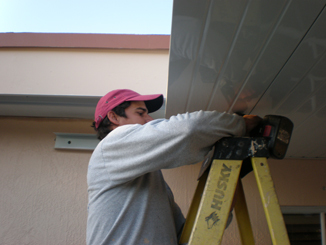 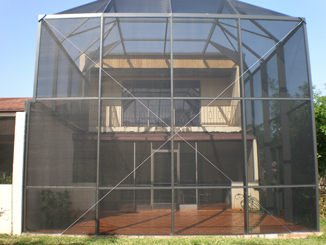 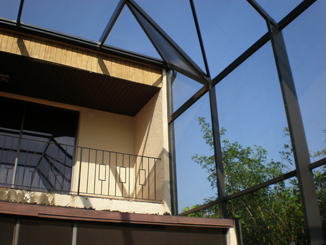 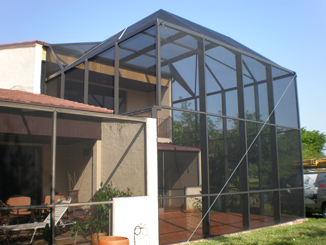 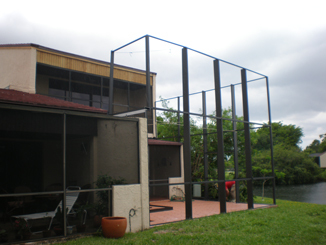 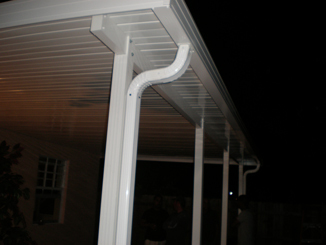 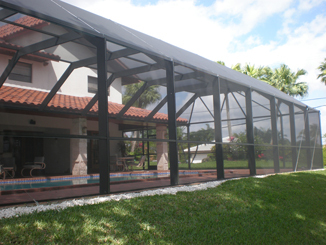 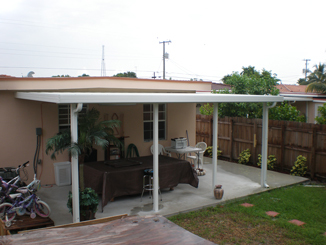 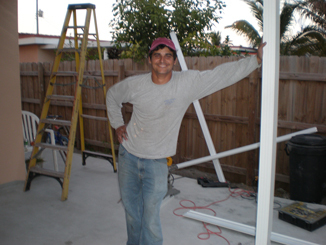 We will re-screen your outdoor space and make it look brand new again. 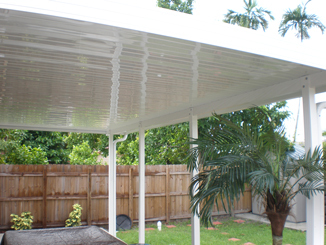 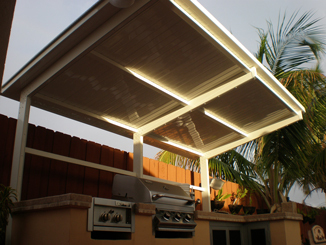 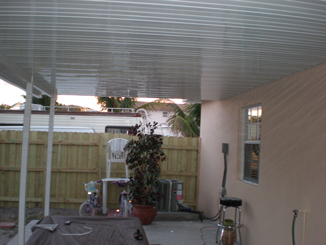 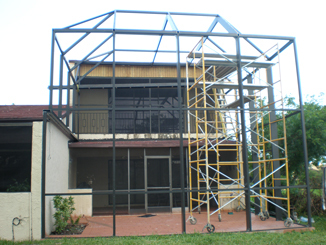 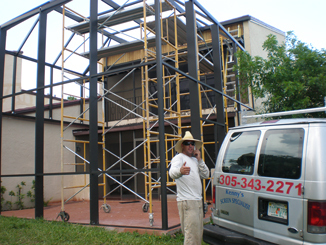 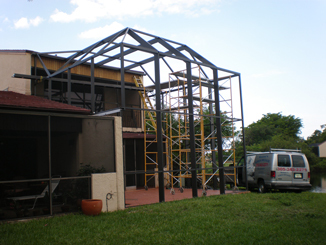 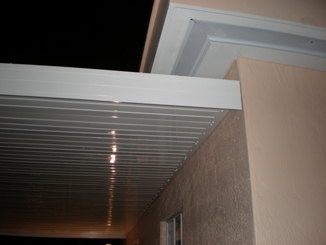 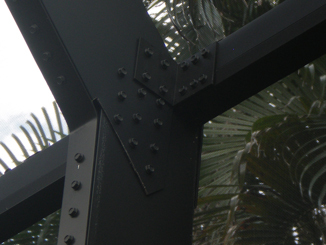 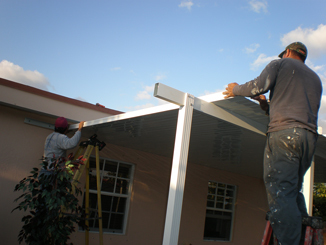 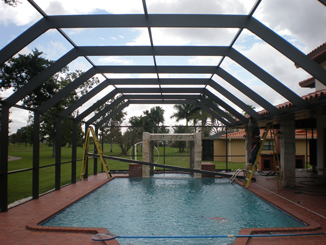 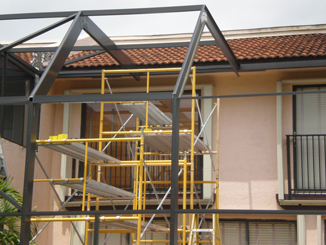 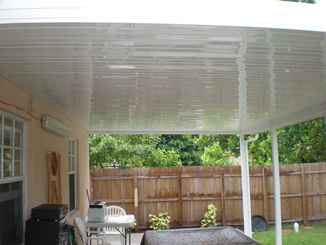 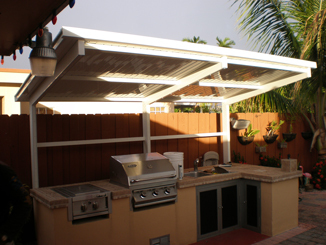 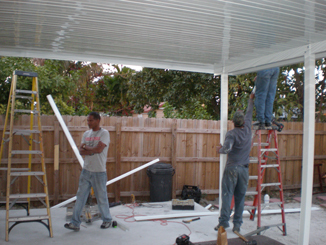 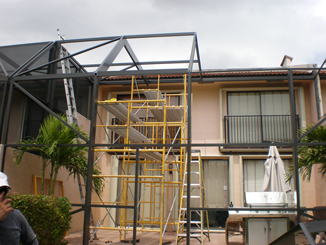 Gallery - Aluminum Roof Projects!